Jane Lyon’s signature for almost two decades has been designing and leading inclusive and diverse ecumenical Bible study opportunities for women in communities large and small. Whole Woman Conference, Inc. continues to be a highly effective framework. 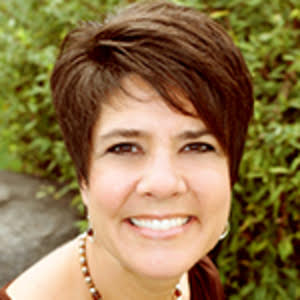 Jane is the CEO of WWC, Inc. which features her original writing and programming. Jane was awarded the Master of Divinity degree by Duke University, where she currently serves as President of the National Alumni Council. As an ordained clergy, Jane served as Senior Pastor of Antioch Baptist Church in Charlotte Co, VA for 7 years. She is a former member of the Governing Board for Cooperative Baptist Fellowship. Jane earned a BS in Economics from the University of North Carolina at Greensboro. 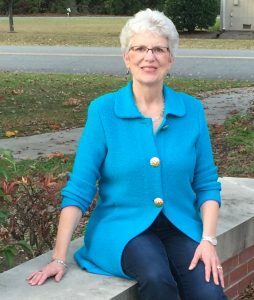 Before her full-time ministry, Jane had a wide-ranging background in Human Resources and marketing. A native of Durham, NC, Jane currently lives in Clarksville, VA with her husband Michael. Jane shares a deep love for and commitment to God that has developed through years of relationships, personal trials and life experiences. A gifted speaker, teacher and facilitator, she will challenge and encourage you where life and faith intersect. Kristen currently serves as the Associate Pastor of Spiritual Development and Communication at Pritchard at South End in Charlotte, NC. 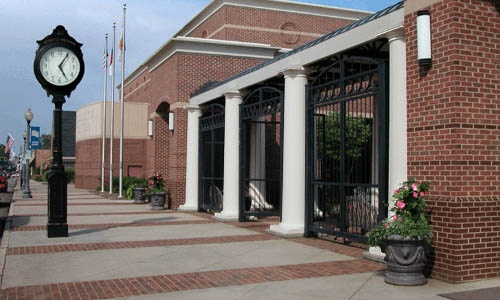 Kristen received her Master Degree from Campbell University Divinity School. She also has a MA in College Student Development from Appalachian State University, and a BS in Child Development and Family Relations from East Carolina University. Kristen has written many devotions called “Message in a Post,” which you can find on her website at www.kristentucker.com or on Facebook: Message in a Post. Her passion is leading and speaking at Women’s retreats. 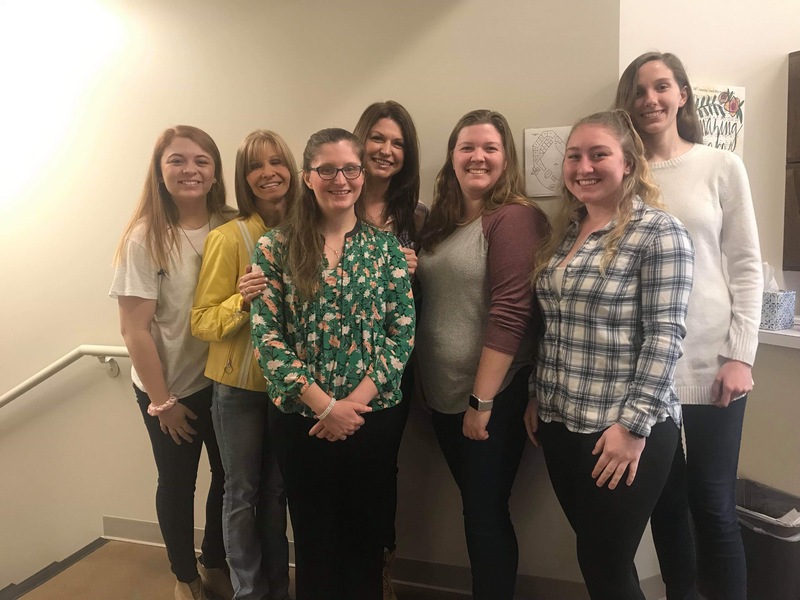 Left to Right: Sabrina Underbrink, Retha Davis, Revonda Christy, Teresa Naylor, Megan Elmore, Malory Schultz, Carson Armstrong. Not always in the same place but never far apart. From Boone to Charlotte, NC these ladies join in worship and praise at RMUMC. Mothers, nurses, and students – all children of God and all coming together to lead others to Christ. With their musical instruments and beautiful voices these ladies are coming together to share their gifts with us at this year’s Whole Women’s Conference. For some this will be their first year attending the WWC but others are returning. “I think it’s amazing that no matter how busy we all are or how different our seasons may be in life we all find the time and patience to come together and share our gifts to bring others to Jesus” -Sabrina Underbrink. 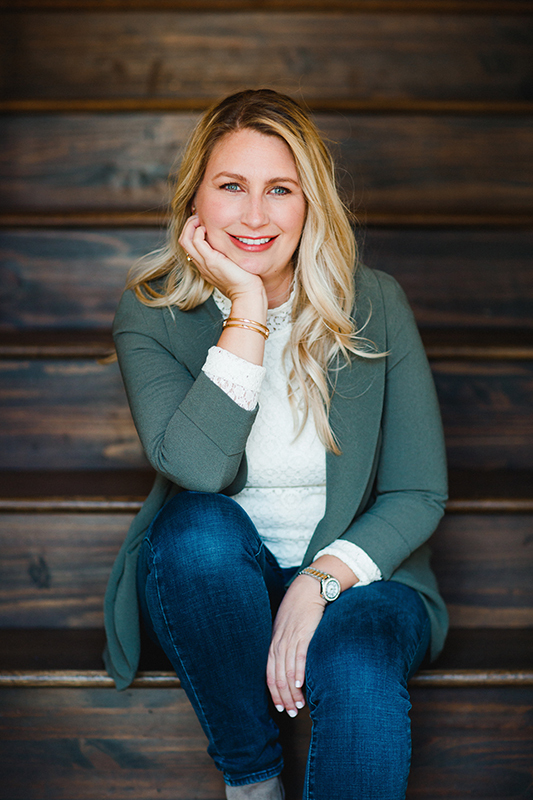 With the odds stacked against her, Christy fell in love with Jesus Christ early in her 20s, and credits this to where she is today and how far she was able to come. “Abuse, infertility, health problems, divorce … none of these defined me; rather, they led me to the well, my well of life.” Christy dedicated herself to study, and love of Christ and the Bible in 2002. Not looking back, this led her on a journey that would result in singing, teaching, and motivating thousands for the sake of her Savior. Today she is in full-time ministry as the Director of Children’s Ministry at The Cove Church in Statesville, NC. Christy holds family as the highest value; she says, “I am married to the most amazing husband, Brent; and my kids, I have an awesome step son, Parker, and a precious baby girl, Hope. I’m blessed.” Christy Edwards is founder of At the Well. The excitement that bleeds into all she does holds no exception here. Inspiring women and preparing them for this wonderful journey is her hearts desire as she continues motivating, disciplining, and inviting others to come along. 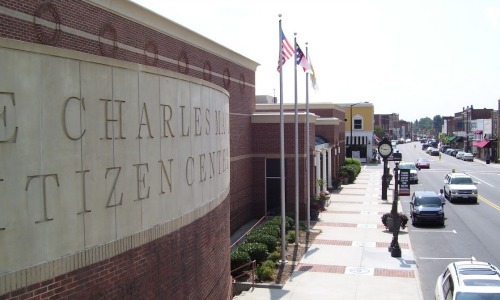 The Charles Mack Citizen Center is in the middle of the 200 block on Main Street in Downtown Mooresville. Follow green directional signage from the north, south, east or west to The Charles Mack Citizen Center and for available parking within walking distance. Travel on I-40 to Statesville. Take the I-77 South Charlotte exit. Travel South on I-77 about 18 miles and take exit 36/Mooresville. Turn left off exit ramp onto Hwy. 150 going East. Travel about 2 miles on Hwy. 150. Turn right onto Hwy. 3, (Iredell Avenue), to Church Street. Turn right onto Church Street. 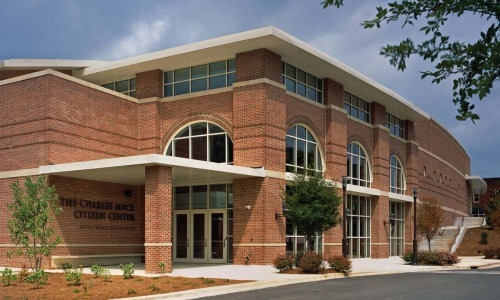 Turn right into the parking area for The Charles Mack Citizen Center located at the rear of the facility. Traveling south on I-85, take exit 68/China Grove exit. Then take the exit on right (Mooresville/Hwy. 152). At the top of the exit ramp turn right onto Hwy. 152. Travel to the traffic signal and follow Hwy. 152 into town. This will be North Main Street. The Citizen Center will be on the left in the 200 block of North Main Street. Turn left onto Moore Avenue. Follow green parking signs for parking in the rear of the building. Travel North on I-77 to Statesville. Take exit 36/Mooresville. Turn right off exit ramp onto Hwy. 150 going East. Travel about 2 miles on Hwy. 150. Turn right onto Hwy. 3, (Iredell Avenue), to Church Street. Turn right onto Church Street. Turn right into the parking area for The Charles Mack Citizen Center located at the rear of the facility. If you have any questions, please don’t hesitate to contact the planning team at wholewomanconferencelkn@gmail.com. © 2019 Whole Woman Conference. A Hellow Yellow Site.